A good relationship takes a merger of like and yet indifferent mindsets. The same, is absolute of marketing in 2017. A merger between conventional and digital marketing, like and yet indifferent approaches to the same goal, is absolute. A good relationship takes a merger of like and yet indifferent mindsets. The same, is absolute of marketing in 2018-19. A merger between conventional and digital marketing, like and yet indifferent approaches to the same goal, is absolute. Not so many years ago, we were buried up to our neck with physical mailers in our physical mail boxes. Then we were having to mortgage the house to pay for all the paper used up by fax machine promo and sale facsimiles. Now, our, email, cell phone and text message inboxes are bulging with spam, vendor specials, scam tactics and a lot more. Point is, balancing your marketing strategies between conventional (analog marketing) and digital marketing is important. All the above forms including radio are as important today, as they were yesterday. Many of my industry peers disagree,but I find many more are coming on board or been on board already. 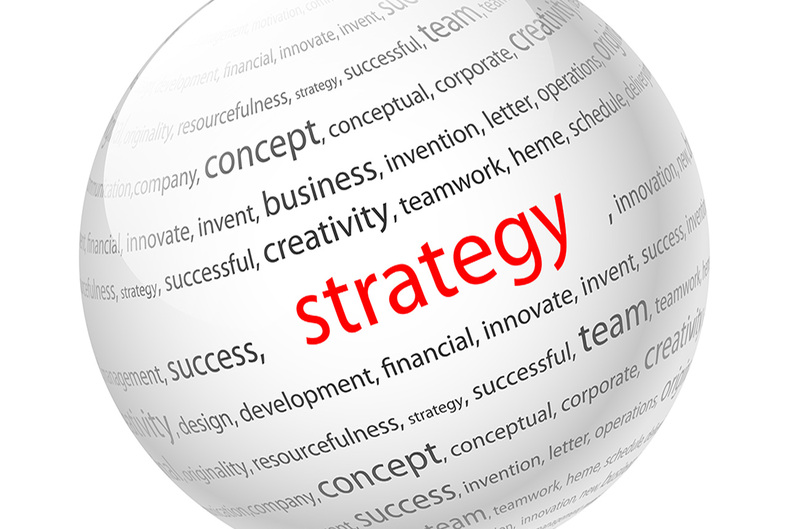 Strategy is the psychology behind the product of a marketing plan. I’m not talking about the vehicle, rather the use of. Knowing your target market,researching some, and analyze the saturation of marketing/advertising promo your potential customers are being plummeted with, can give you an edge.Example, if you’re an inventor and seller of a new silver cleaner and you wish to market to antiques shop owners, you’d want to know your target market and how they best receive solicitation. If you’re able, get to know them. In large part, antique store owners use a limited amount of the internet in their life.Email communication, websites, social media, SEO (search engine optimization)are all not high priorities. The phone is used mostly. Sure, there are internet savvy shop owners and when they are online, they have a specific search in mind. If your website is optimized properly then good they should find you. If not, they won’t. But in this example above communication and selling to this target market could be best with conventional marketing. A personal visit, printed material that can be mailed and or left with the potential new customer. A clever piece of printed marketing could be more effective than the internet with this potential antique shop owner. Because,they may prefer hard copy, then surf the net. This could be due to the all the above or age, demographics and many other reasons. Because you didn’t limit yourself to a digital marketing strategy, you landed a new customer. Business owners that work within a limited geo-demo-graphical area have the advantage of greater success when balancing between a conventional and digital strategy of marketing. However, the urban marketplace can work as well with the right strategy. As I’ve said before and continue to believe,synergy and collective marketing is most effective when using a coalescence of marketing strategies between today’s digital and conventional of yesterday. I could write a book, we’ve only began this discussion, but for now, I hope I’ve stimulated your thought process.